August 17, 2014 Martial Arts, Muay Thai, Personal Development, SportsThe Little fighter still has a big heart. 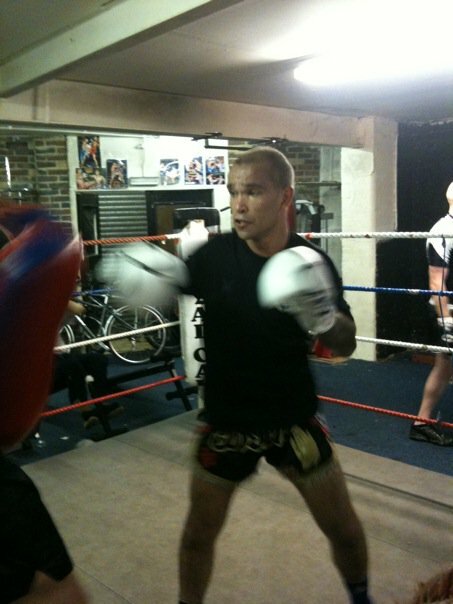 When I first started Thai boxing and before I started fighting I often felt that at points I was on the outside looking in. When it came down to training it felt like this for quite some time before I began to settle into a routine of hitting the gym on set days. The routine I found quickly becomes a passion. I can still remember the first time I managed to successfully train 3 days straight. Before this point I’d been training twice a week without fail, and achieving a new milestone of 3 sessions a week instead of 2 made me feel like I’d really achieved something. And as I progressed and grew my training progressed and grew too. 4 sessions a week soon moved to all week when I started fighting, and when I missed days (and I still do ) when I should be training, the boxer in me would usually give me a little tap on the shoulder and say ‘hey. Excuse me? isn’t there something you should be doing right now?’ That still happens these days too. I learnt a while ago, that every training session regardless of it being good or ‘bad’ or a mix of both was always an investment in myself. The flow of energy, of chi that I would leave the gym with would stay with me all the way home and well into the next day. The hard work I had put into my session meant it was mine to keep. A gift for the time and commitment I’d given my discipline.It still feels like that these days too. Sometimes I’d watch people training or watch other fighters competing and wonder why for some it seemed to come so easy. 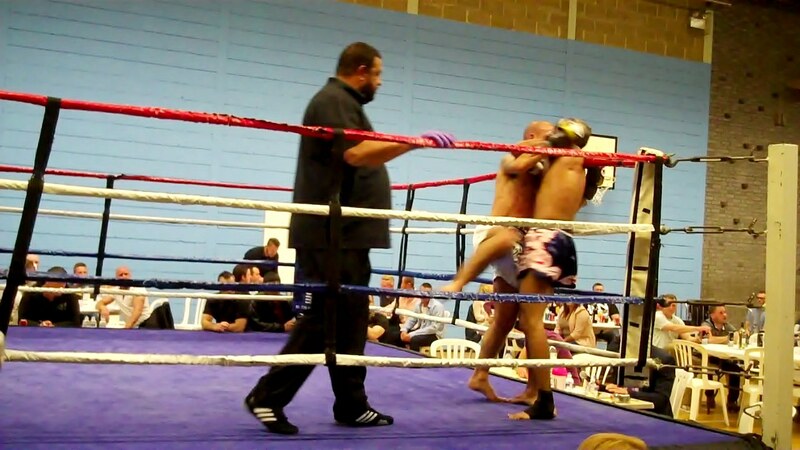 I remember watching a very big Thai boxing show in London with some friends of mine. Watching some of the professional fighters that evening almost put me in awe until a fellow spectator whispered ruefully ‘they make it look so easy don’t they?’. for a moment I was inclined to agree, until the dawning realization hit me that the standard they were at wasn’t due to some inherent gift they had been given, it was down to relentless hours of hard work and practice. From what I’ve seen of Muay Thai so far from a personal perspective I’d say ‘the 10,000 hour rule’ more often than not rings true. I’ve learnt and I’ve found that the more of my time I give my training the more I improve. My main issue, (if you really want me to highlight a fault for a second) is that I have a lot of ingrained bad habits I need to break, Maybe I need to loosen up a little too.But, again the best way to deal with this is by training and correcting Let’s be honest all of us here can do anything we put our minds to. That’s what makes us such incredible beings. I’ve trained with people at different gyms at varying levels over the short period of time I’ve been boxing and competing for and at points I’ve encountered those who seem to have a natural flair for their art. It almost seems that they have a natural bias or persuasion if you will to what they do. Especially if you don’t seem them at the gym as much as you. What I’ve taken away from training with people at an exceptionally good standard is similar to what I’ve taken away and I still take away from watching A class fighters at the top of their game. I see their abilities and successes as an inspiration to myself and what I want to achieve on a personal level. In effect, if they can do it this means that I can too. We all can if we believe in our own potential. Our goals may be very different but inevitable success is always the outcome if we push ourselves to be at our very best. So next week just like this one is going to be a tough week of training. I guess really at this stage that is kind of a given. I’ve set my goals and I have my milestones and I know what I want to achieve. It’s doable. All of it is. and just like always I will absolutely not give up. I guess that’s a given too. Walk tall, and I’ll see you on the road. Excellent post, I’ve been training muay thai for a year and a half and it is a most rewarding experience! It challenges both your strengths and weakness and in the end provide you with a mirror to yourself!